Quirky NY Chick: Video of the Day: Abbe May - "Taurus Chorus"
Australian rocker Abbe May has released a video for her song "Taurus Chorus" and was directed by Zena Loxton. 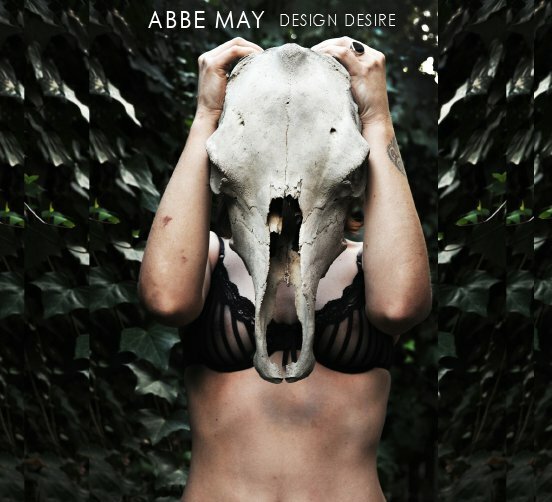 The song is from May's new album Design Desire which was released earlier this month. Check out the video below. 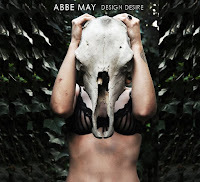 An enigmatic artist, Abbe May has been brewing her captivating live show and unique rock 'n' roll over the past four years, which has seen her accumulate numerous accolades and a passionate fan-base along the way. Growing up in a Western Australian country town, Abbe May is an intense and primal live performer, capable of slaying an audience with her electric guitar and then stripping it back to a disarmingly intimate delivery. Working through WA's notorious talent pool to the top of the tree, Abbe impressed both local and national industry, before an explosion of recognition for her singles 'Mammalian Locomotion' and 'Design Desire' led to the album becoming one of the most anticipated in the international blogosphere.